The hottest news for this Fall? The opening of the AC Hotel New York Downtown scheduled for this September. This hotel is perfect for weddings and NY1 Minute clients are getting a big discount. Planning a wedding is not an easy task. If you are getting married in New York and need a place to stay, AC Hotel New York Downtown may be a perfect option. This brand new hotel is scheduled for opening this Fall and we love the stunning views from all the rooms. Alexandra Howell, Sales Manager, is here to tell us all about reasons to stay in this newest Marriott hotel. 1. The AC Hotels by Marriott have originated in Spain and are a fairly new presence in the U.S.
Its European Modern aesthetic reflects three key values: purposefulness, simplicity and elegance We offer a sense of domesticity, a feeling of privacy and an atmosphere of coziness. We offer an urban modern, high-style and carefully edited experience, for a feeling of harmony and creativity. The AC Hotel New York Downtown is a brand new hotel, construction project from the ground up. It is located right next to the South Street Seaport which provides extraordinary views from all of our guestrooms. 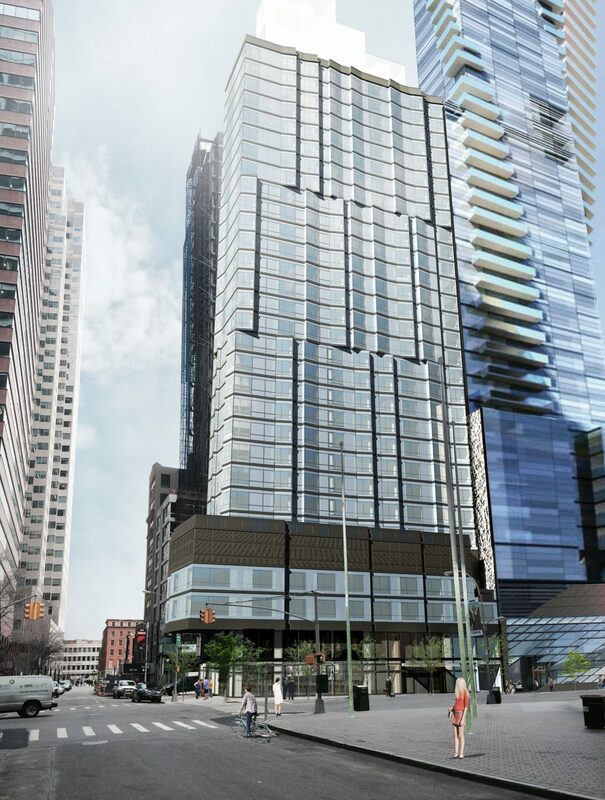 The AC Downtown will be the second AC Hotel to open up in New York City. What does it make it a wedding go-to destination? We loved the fact that all rooms have the view. We have 274 guestrooms in the hotel and our focus is on hosting Wedding Room Blocks especially on weekends. This means that we can accommodate from 10 rooms up to 100 rooms on a given weekend. Each inquiry is processed individually to ensure that we are offering the best discounted rate for the group. One of the special offers for Bride & Groom is the Terrace Room which has a walk-out private terrace space that overlooks the East River. This is very uncommon in NYC and we are proud to be one of the only hotels Downtown with outside Terrace rooms. The standard rooms (without Terrace) will also have beautiful East River views with our floor to ceiling windows. 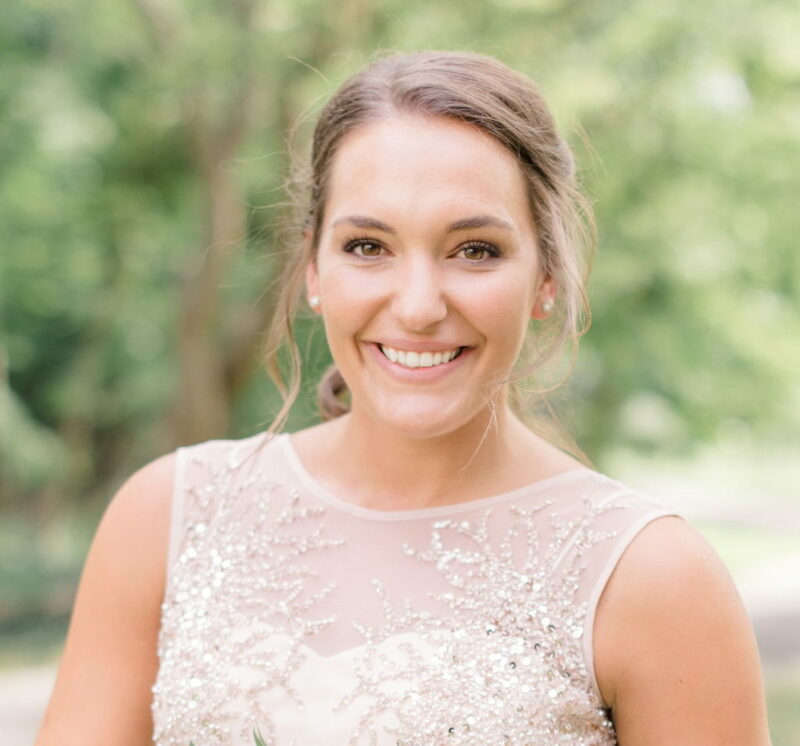 Some of the other perks include a Bridal Amenity for The Bride & Groom which will be available upon the arrival, as well as Double Marriott Rewards points. Finally, we have an AC Lounge & Kitchen which are suitable to be used for functions such as receptions. This space can accommodate up to 60 people for a semi-private event. We proud ourselves to be able to have the best deals for our clients. Tell us more about the special deal when a couple books through NY1 Minute. 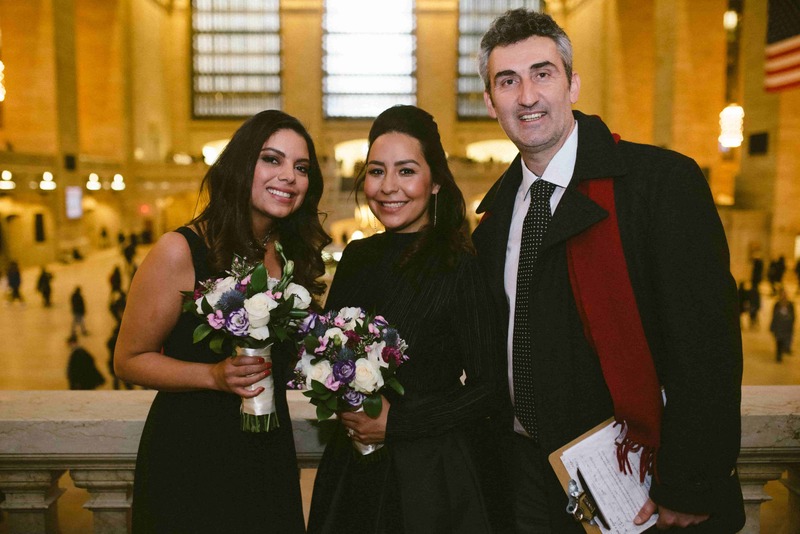 New York City is a perfect destination for weddings. Some of the most popular NY1 Minute wedding ceremonies are on Brooklyn Bridge and in South Street Seaport. Tell us a bit about the attractions in the area. There are so many things to be seen and experienced within walking distance. For people who love water, history and individualized shopping, there is Pier 17, South Street Seaport and Westfield Mall. 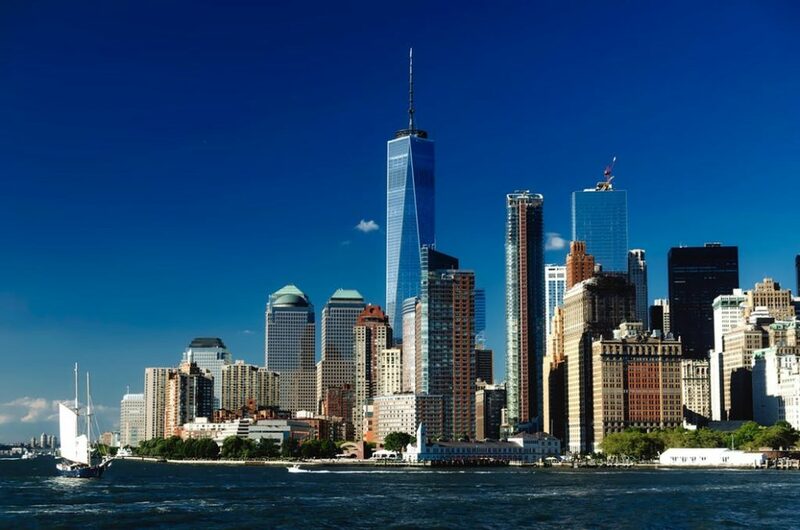 Must-see attractions include Wall Street, World Trade Center – 9/11 Memorial, and One World Observatory. When it comes to activities, we can recommend Hornblower Cruises and walk over Brooklyn Bridge or Ferry to Brooklyn. In addition, the hotel is easily accessible by any mean of transportation. We can say that it is perfectly situated in the heart of Lower Manhattan. AC Hotel Downtown is accessible by train, ferry, bus or car.  Take the Ferry to Pier 11/Wall Street. Walk north along the water until you get to the AC Hotel Downtown [151 Maiden Lane].  PATH World Trade Center – Walk southeast down John Street towards the East River right on Water Street to Maiden Lane.  By Car AC Hotel Downtown is located at 151 Maiden Lane NY, NY 10038. Nearby Parking at 288 Pearl Street. Entrance to lot is located on Peck Slip and Pearl Street. Also, to stay tuned, please follow us on Facebook!